In today’s age with there being so many regulated radio stations available to listen to, one may wonder why there would be any benefits to Pirate Radio Stations. Over the years there have been what some consider as significant benefits to these pirate versions. In the beginning, when Pirate radio stations came into being, it is said that it was because not enough radio stations were catering to the type of music that the younger ones wanted to hear. This has somewhat changed with so many newer legal stations being available. 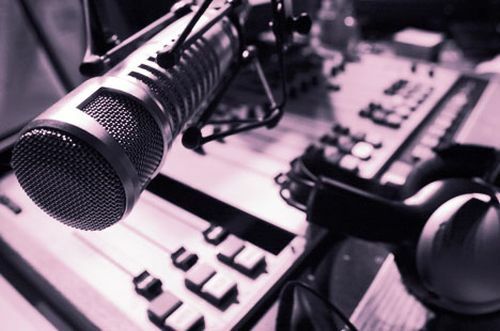 However, there are still groups of listeners that don’t feel that they have enough access to their favorite music and this still creates what they consider to be a need for pirate radio stations, or internet radio. Those that are pro pirate radio listening and those that operate them, believe there is an opportunity for more freedom of expression. Even when it comes to political purposes, originally pirate radio stations were a good outlet, and are still somewhat so today. It allows listeners choices in being able to tune into different political views. Perhaps one of the most potential benefits that have been recognized is based on a past example. As the story goes, there was a child that was in need of a life-saving operation in the US that required a lot of money to be raised in order for her parents to be able to afford it. The standard radio stations of the time did not rally to the cause, but some of the Pirate radio stations did, and the money needed was raised. That is not to say that many of the legal broadcasting stations of today are not involved in substantial charity causes. Whether one agrees with these benefits or not, does not seem to affect the fact that pirate radio broadcasting is still going relatively strong.